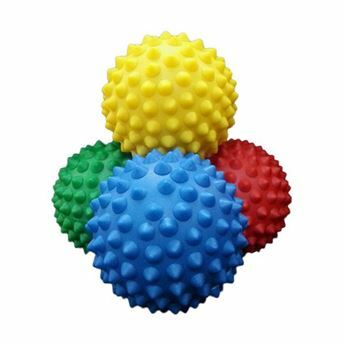 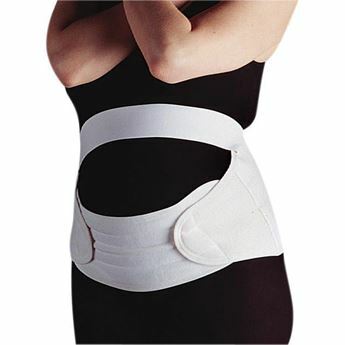 Designed to give support during pregnancy to the abdomen and lower back. 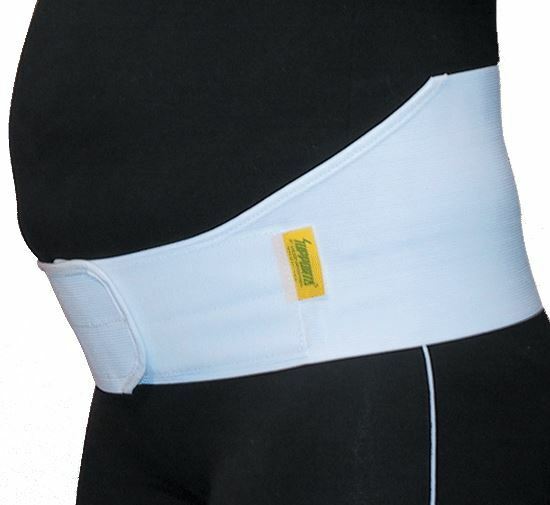 The elastic pregnancy belt is 15 cm wide with a small cut out at the front and comes in white elastic with a Velcro closure. 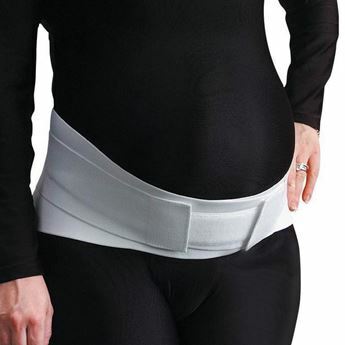 For sizing, measure around pelvis. 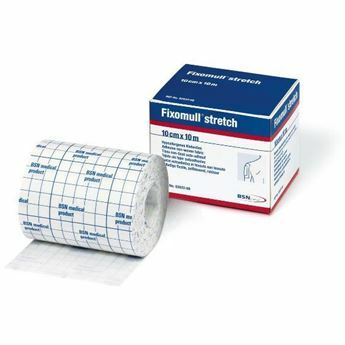 Note: Due to health regulations, we cannot accept returns or exchanges for this item.